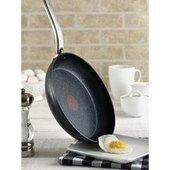 An excellent kitchen companion, the T-fal HeatMaster 10" Fry Pan comes in handy for delicious everyday cooking. 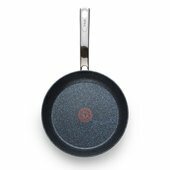 On the stovetop or in the oven, the T-fal HeatMaster nonstick pan works well for stir-frying, roasting, sautéing, grilling, steaming, baking, making rice and more. T-fal HeatMaster cookware combines professionally forged construction with a user-friendly design to achieve the perfect recipe for reliable results. 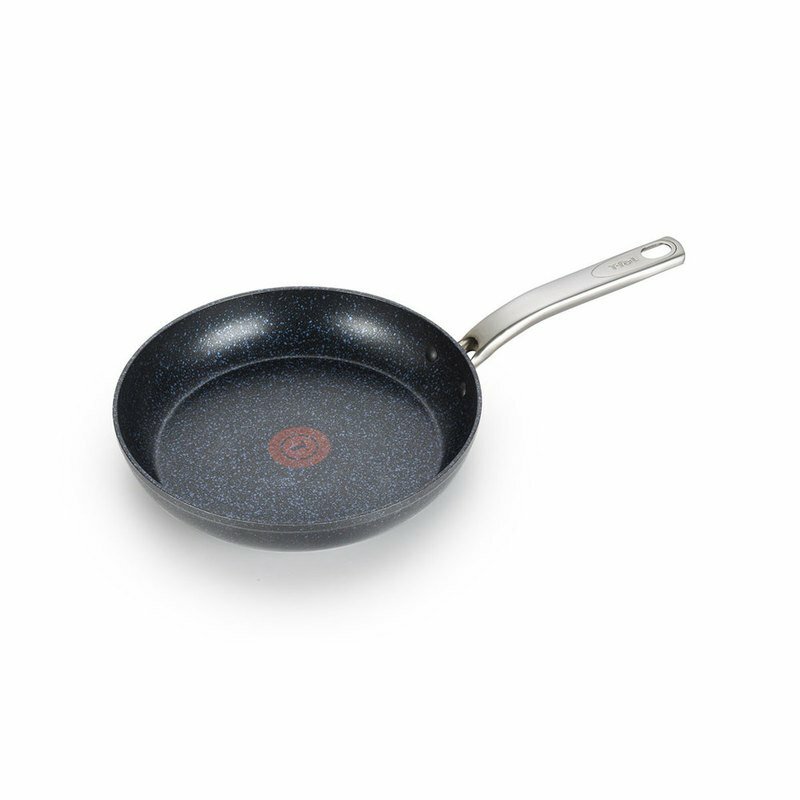 HeatMaster cookware’s ultra-durable, scratch-resistant, sapphire-infused nonstick coating lasts a lifetime, and its patented Thermo-Spot technology provides an at-a-glance visual indication when the cookware has reached the right temperature for cooking. Furthermore, HeatMaster cookware’s unique stainless-steel induction base radiates heat evenly and consistently, which promotes excellent results and helps prevent food from burning. Make cooking easier, more successful and less time consuming with the T-fal HeatMaster 10" Fry Pan.